We're proud to be part of the Whangaparaoa community. 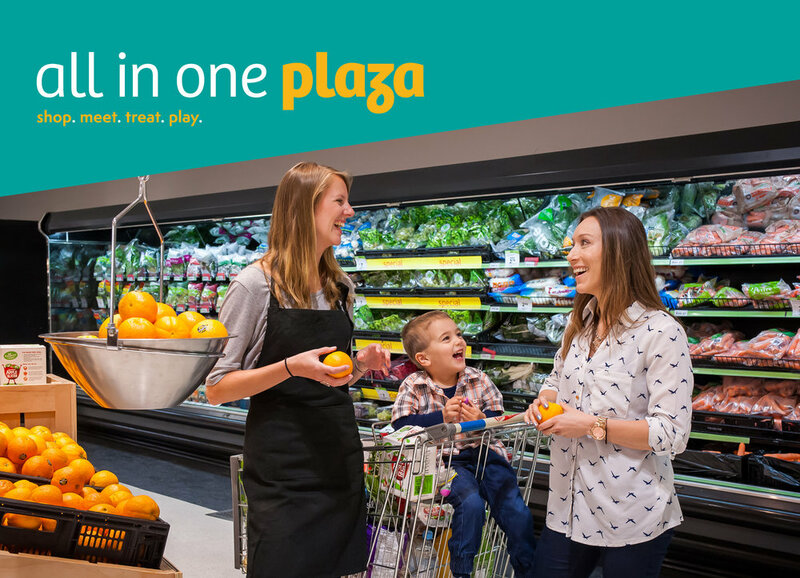 Our aim is to provide residents and visitors with a complete family shopping experience, including a full range of retail shops, food and entertainment. Check out what we have to offer and upcoming events. We looking forward to seeing you soon. Click here to find out more about who will be driving our exciting transformation. Click here to find out more about our new developments. 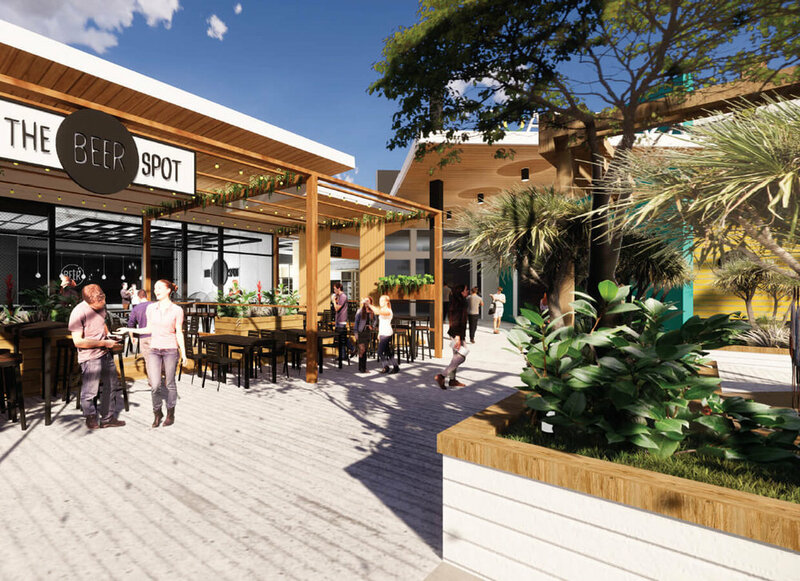 We're getting underway with a significant transformation of Coast Plaza, including a new dining precinct and health and wellness offering. Learn more about what's happening here.